The Old Lady Detective Agency is now available on Amazon. 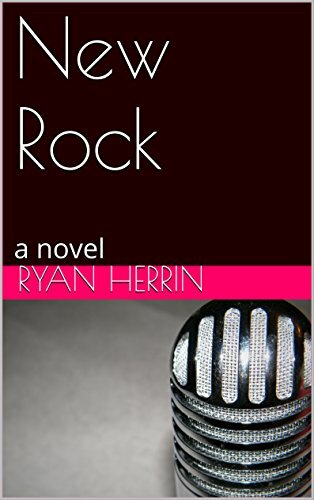 After a year of writing, New Rock is finally available. The ebook version is available here. If you are not tech savy, the print version is available at Lulu.com. But let’s face it, my toaster has the Kindle App, so most of you will probably get the ebook. If you do get it and like it, help me out and give me a review and tell a friend that you think might like it about it. I need the help. If you don’t like it, buy it for someone you don’t like.